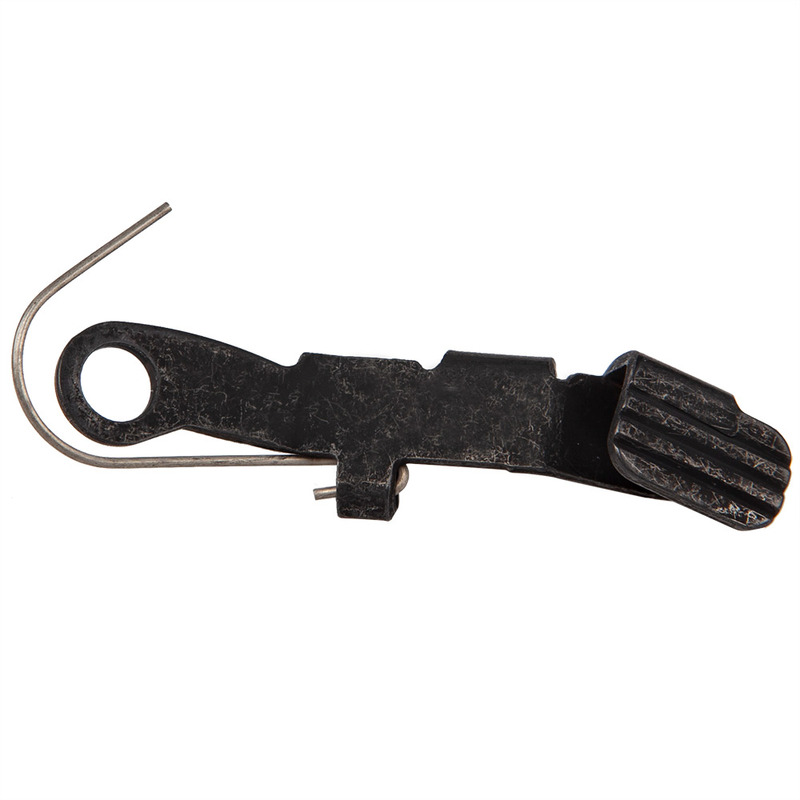 Also check out the NEW Extended Slide Stop for G43 see item #1311! Ordered one to replace a side stop on a used gun that had the finish worn off. Fast delivery and perfect fit. Can't ask for more.